You never had organic pellets for breakfast? I don't believe it, really? That is what we are here for, honey bunny, to challenge your credulity as often as possible. She probably really hasn't, but there has always been a certain amount of speculation about "Today's Special" at the Tar Pits' employee cafeteria. Snickers? 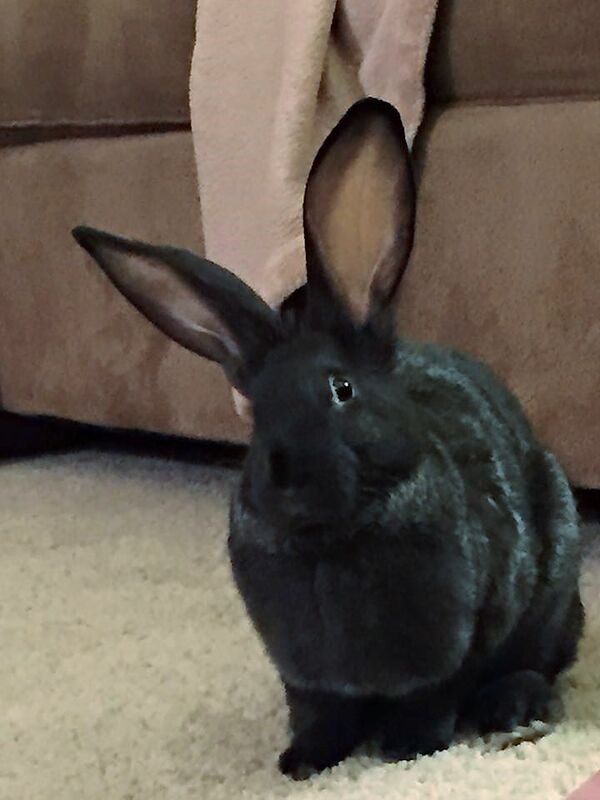 Did some bunn mention Snickers? Oh I could work a double shift on bunny duty for a Snickers! Maybe that is the "Special" today! 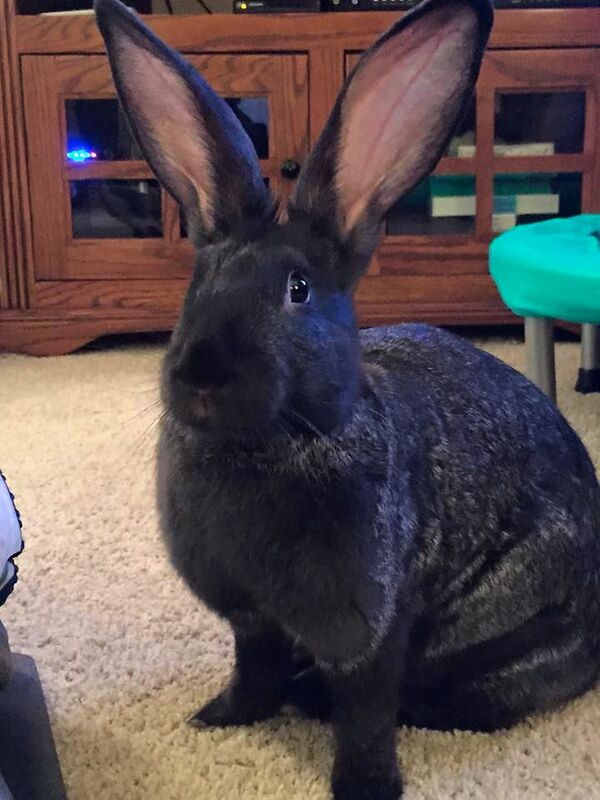 Snickers, what beautiful big ears you have!